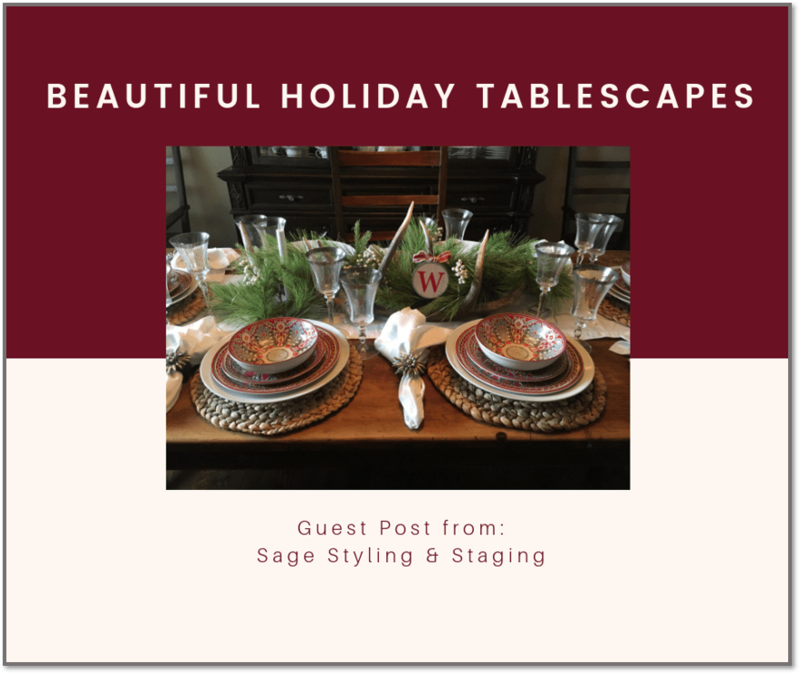 This is a special guest post from our talented friends at Sage Styling & Staging. Head over to their Facebook page or Instagram feed to see more of their impressive work, and learn how they can help you decorate for the holidays, style your home, or stage it for a successful sale. These days, Pinterest and Instagram produce pictures of homes worthy of magazines. And we all have hopes that we can create something as classy, glamorous, whimsical or ‘farmhousey’ that Chip & Joanna Gaines would be proud of. But where do we start? Do you know what style you like? Do you dream of all the buffalo plaid and rustic farmhouse elements? Do sparkles catch your eye when you browse home stores? Would pops of pink and purple and less-traditional colors make your heart happy? That’s where you start. Find an element or color that makes you happy and begin building from there. Chances are you already have items in your décor that fit your style! Search your home for vases, jars, bowls, and trays that look good together. Using items you already own and finding ways to embellish them allows you create your tablescape on a budget, too! Bonus! Do you like greenery? Florals? Ornaments? Do you have sticks in your backyard?  Often, these items are already in your arsenal of décor. Don’t dismiss a quick trip to the Dollar Tree to find affordable ornaments and greenery picks that can enhance your set. Natural elements are a key way to make your tablescape memorable. Finding ways to offer layers of texture is the best way to create a luxurious holiday table. Use a table runner, placemats, ribbon, faux greens, and chargers to give your space dimension. Find metallic accents, wood, and even fur to offer the layer you desire. Chic looks can come from repeating a décor piece 3 or 5 times down the middle of your table. (Think bud vases with simple greenery in each.) Repetitive items often provide the most uniformity and impact by being the same height. Or a montage of items works well too! Use a variety of sizes of jars and vases or statues down the center of your table for a fun look. Mix and Match Glassware and Add Adornments. Family heirloom dishes definitely have a place at your holiday table. Try incorporating a few different styles. Matching everything is not required! And while we may have been trained to set forks on the right and knives on the left, holiday tablescapes can disregard that tradition. Tie your silverware with greenery or ribbon and place it on top of the plate. Mix up your napkins too! Fold them in fun ways including horizontally beneath the plate for a modern take or a knot with a cinnamon stick tied with twine. The sky is the limit! 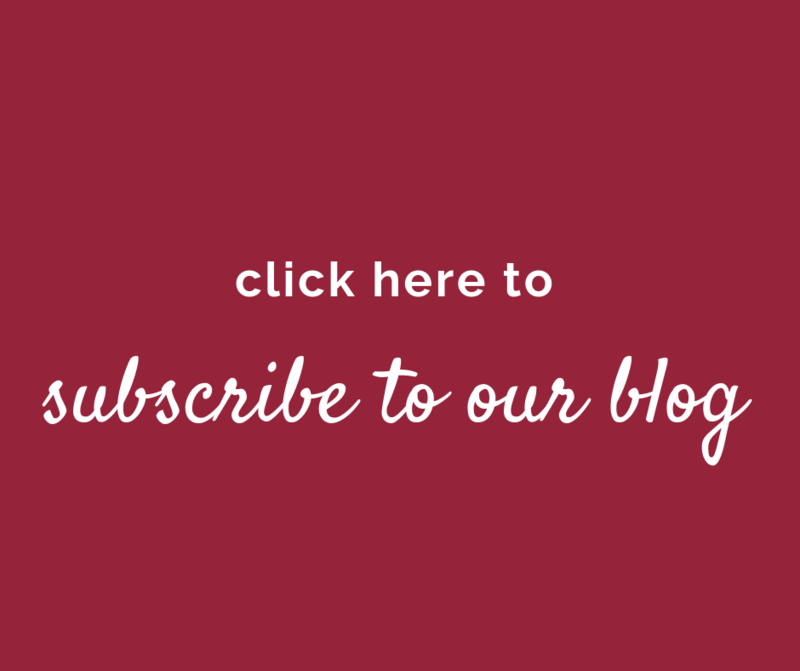 Click the picture below to subscribe to our blog for updates on Colorado Springs living, home ownership, and real estate.